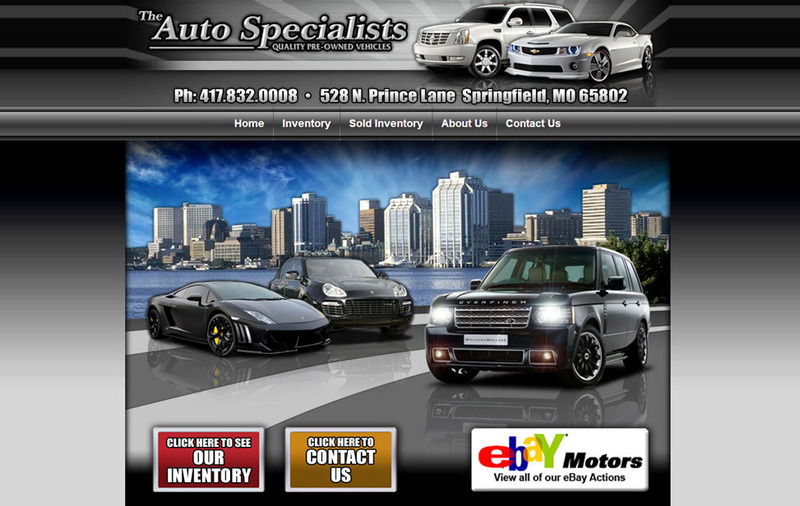 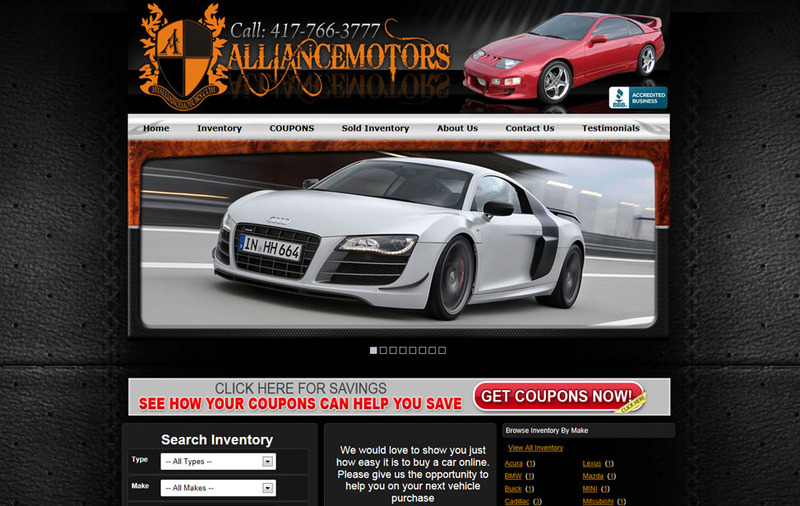 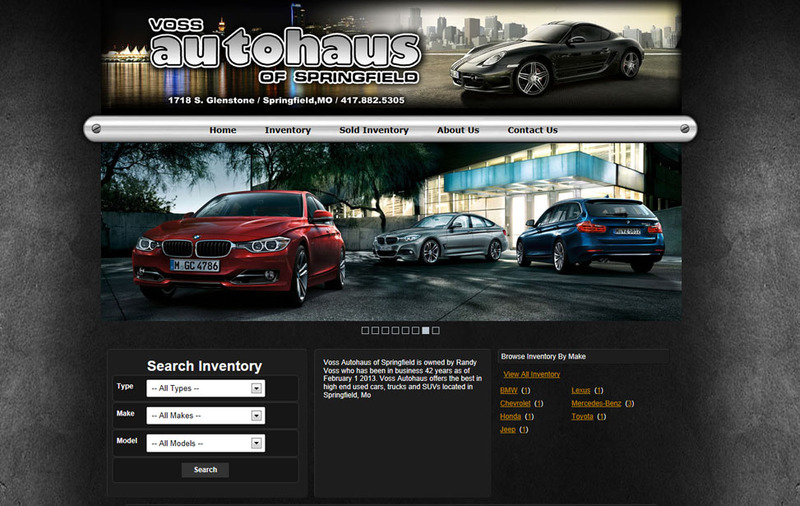 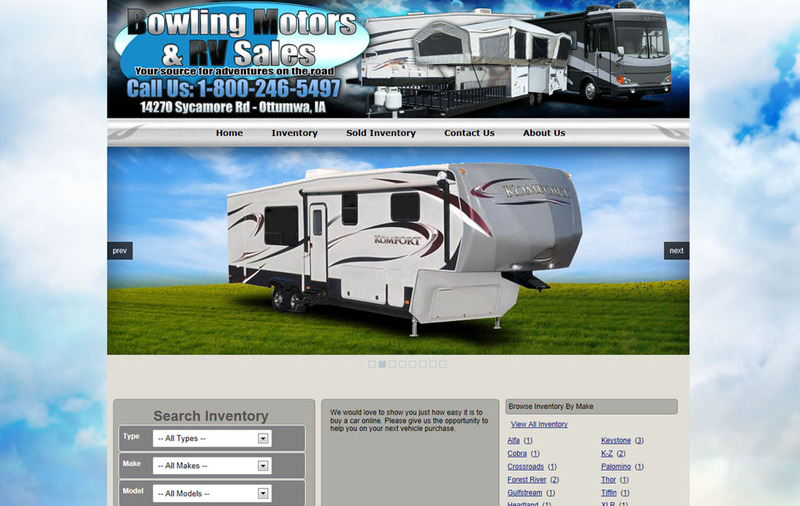 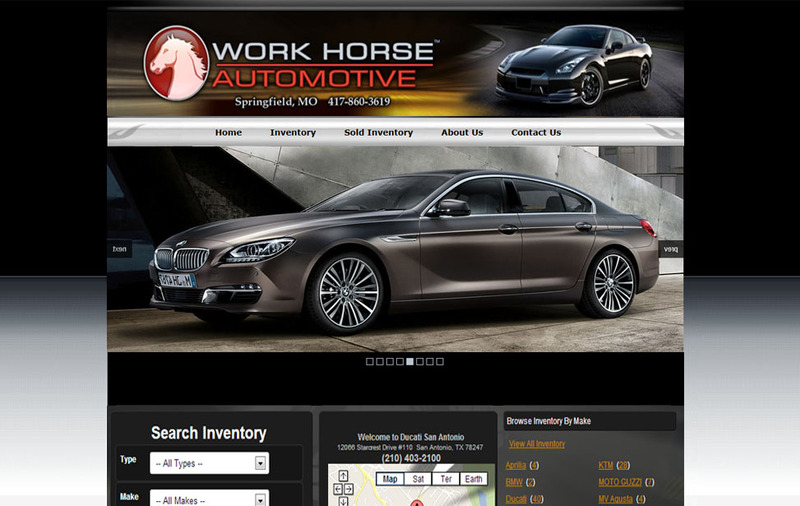 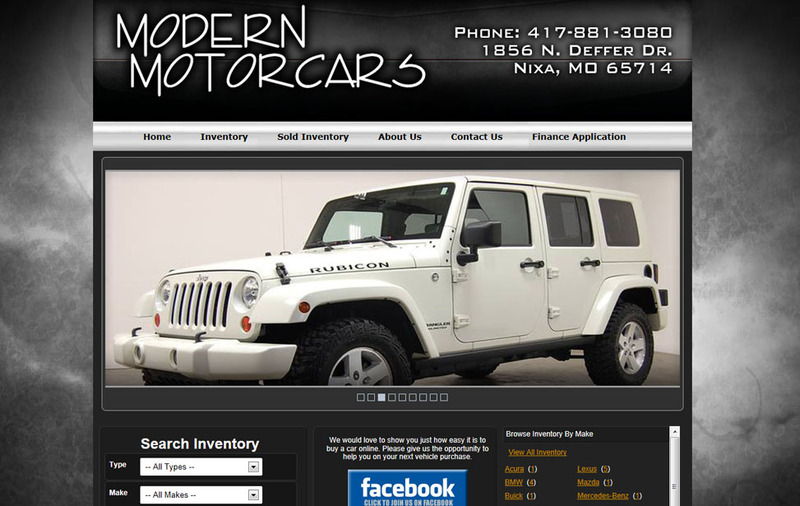 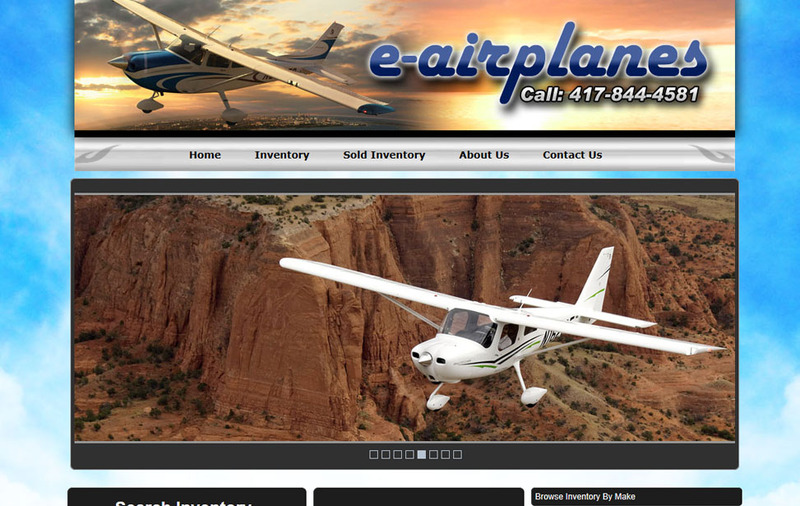 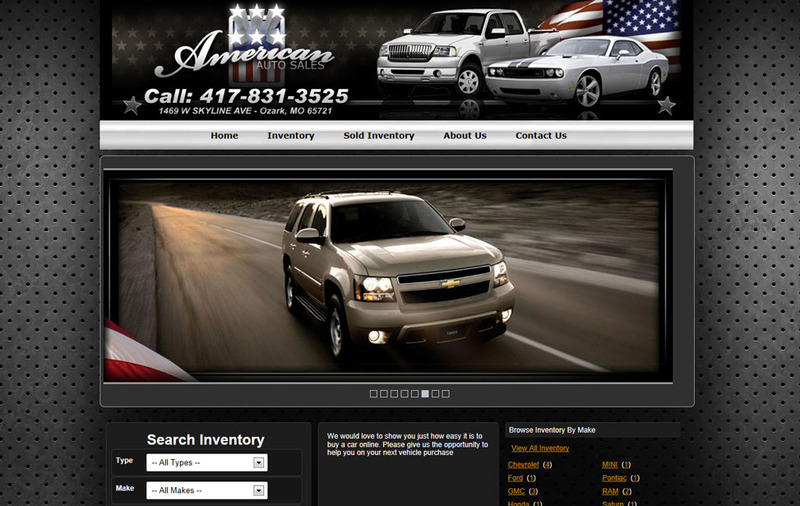 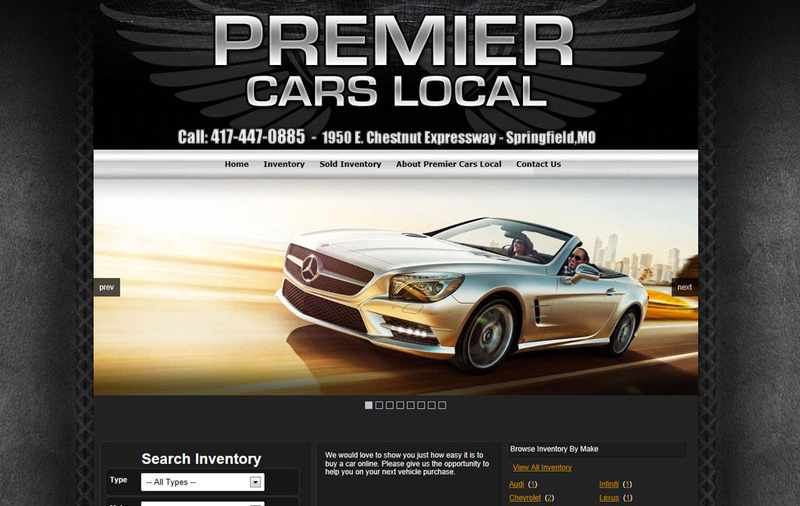 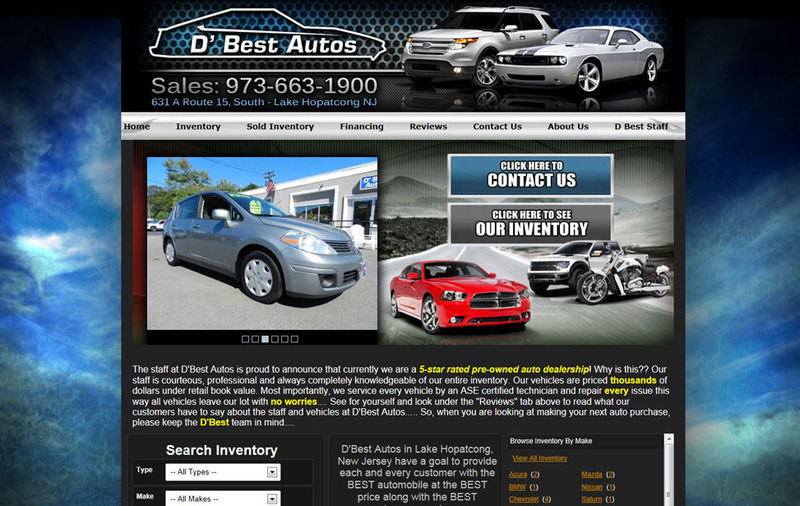 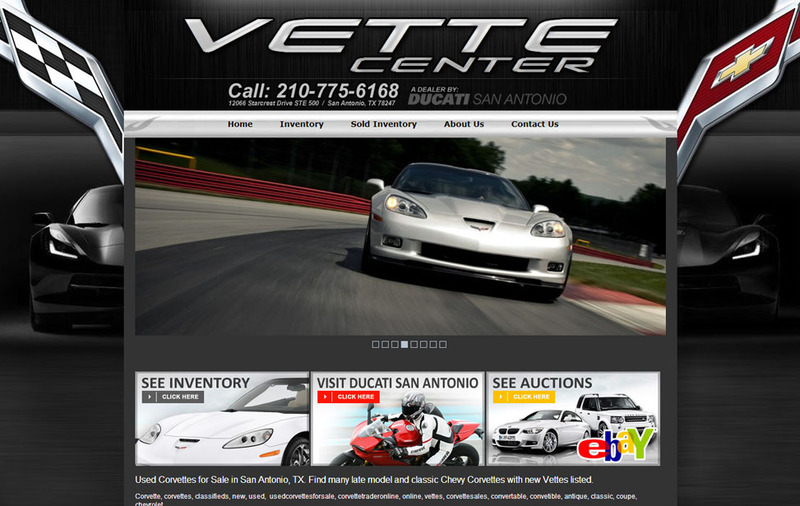 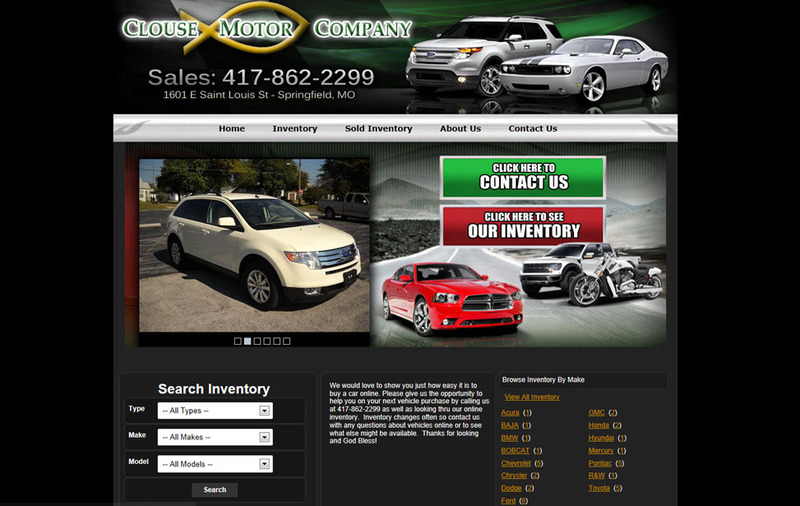 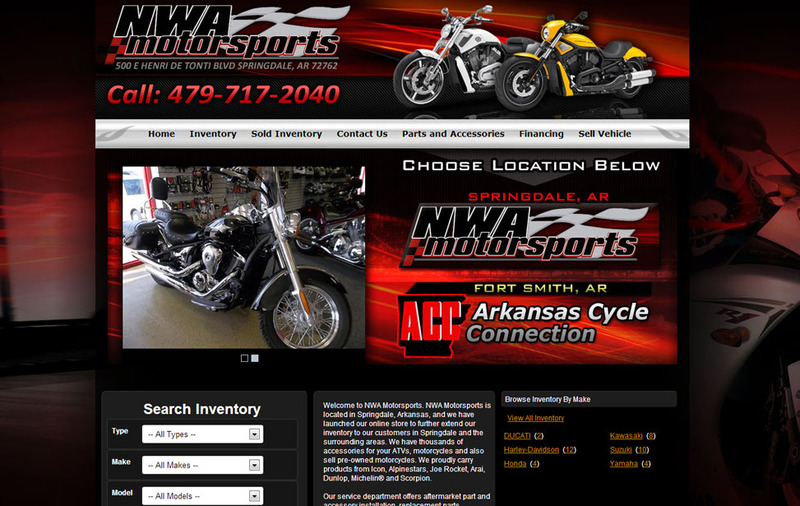 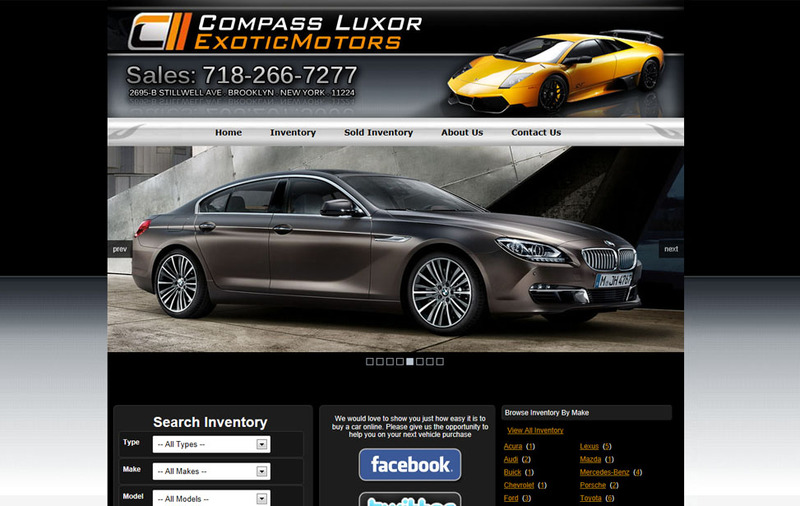 VinList will custom design your web site to increase your sells by maximizing your dealerships exposure. 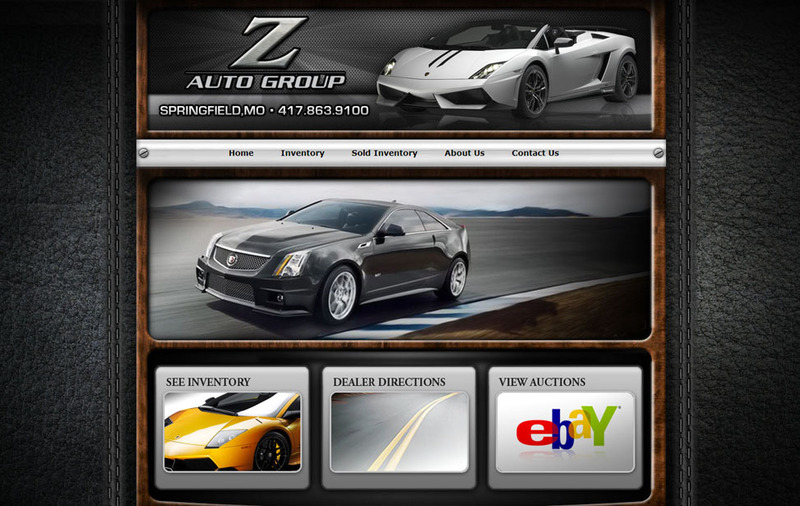 Our easy to use navigation and proven lead generation tools will help capture your customers' attention and help you market your web site all over the web. 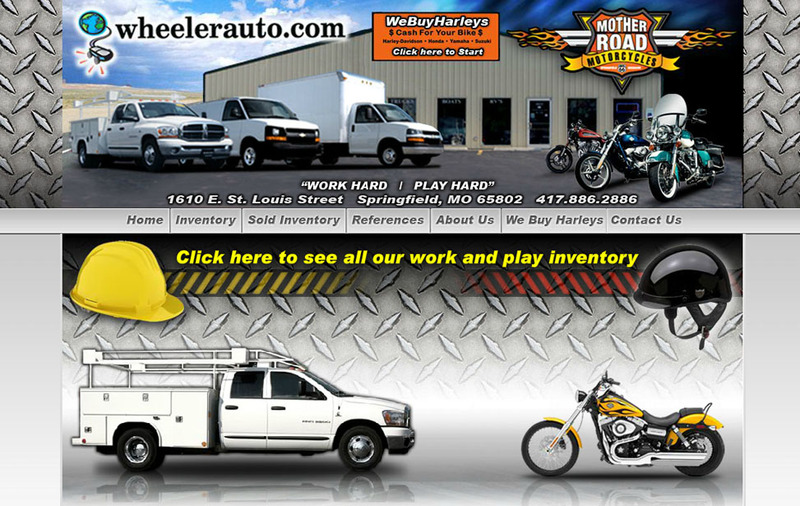 All of our web sites have TRUE SEO optimization to help you get higher search results than your competitors. 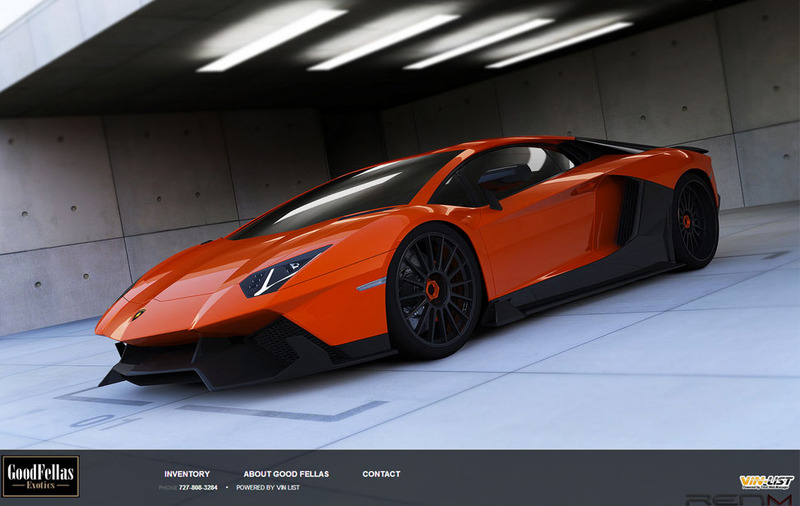 Join all the other dealers that are finding out just how easy it is to save money and "Sell more cars online" with VinList. 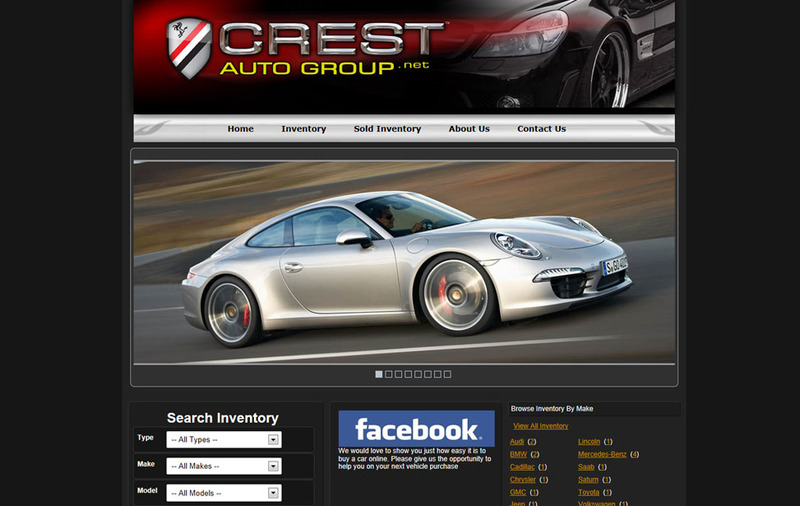 VinList = Sell more cars online! 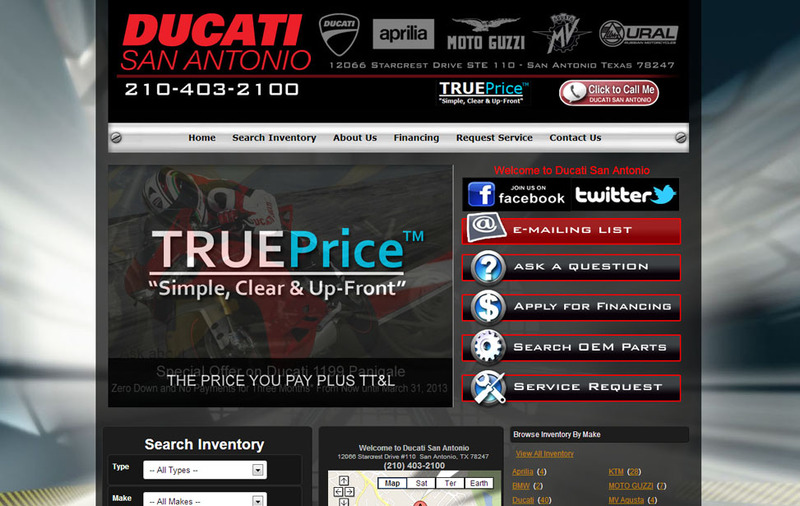 Now are you ready to get started?. 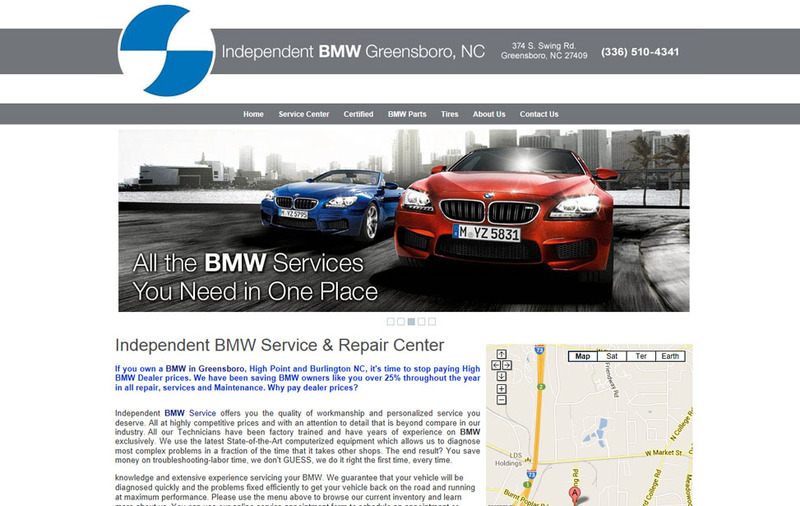 Call us today for a free demo and to set up your account.